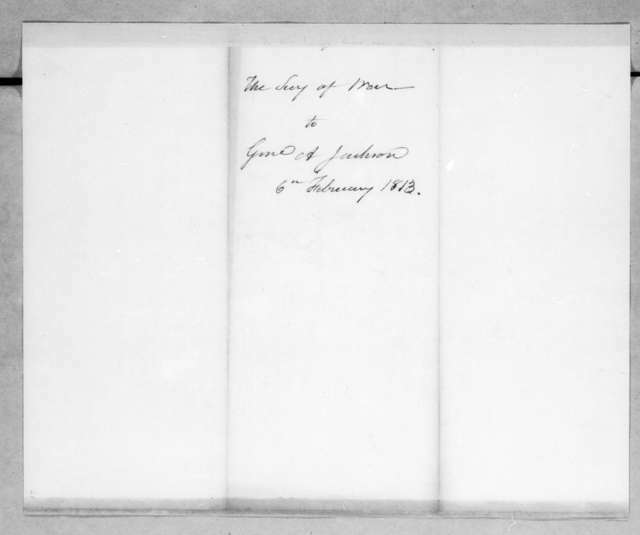 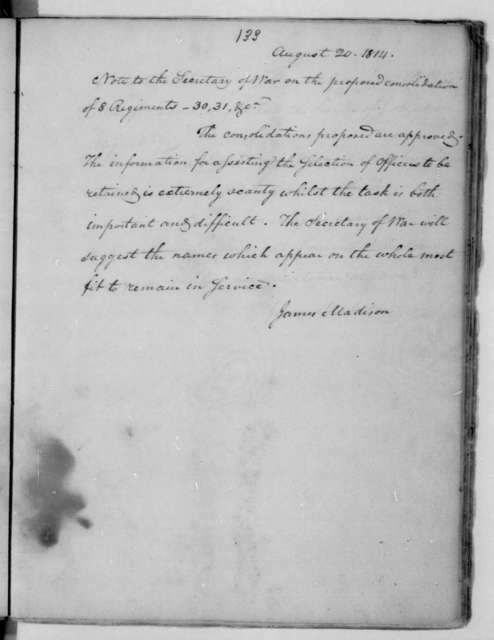 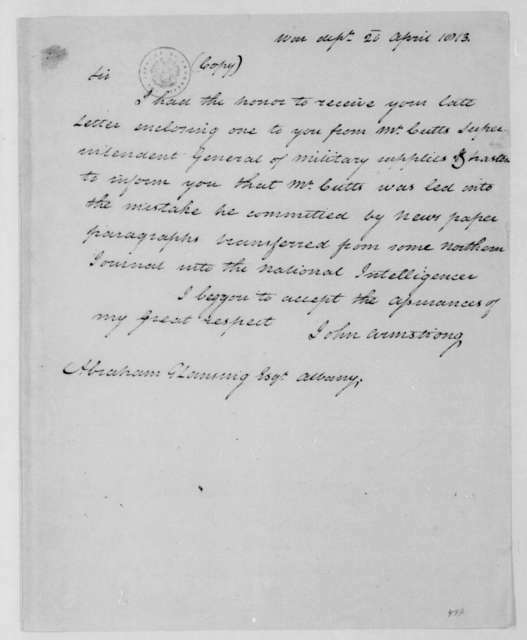 John Armstrong to Abraham G. Lansing, April 20, 1813. 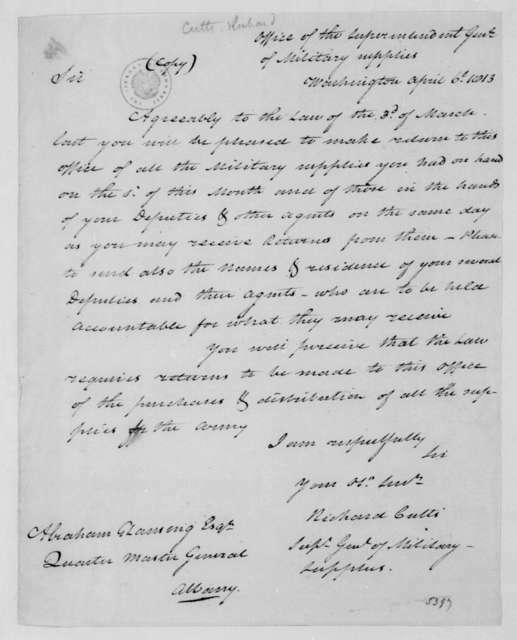 Richard Cutts to Abraham G. Lansing, April 17, 1813. 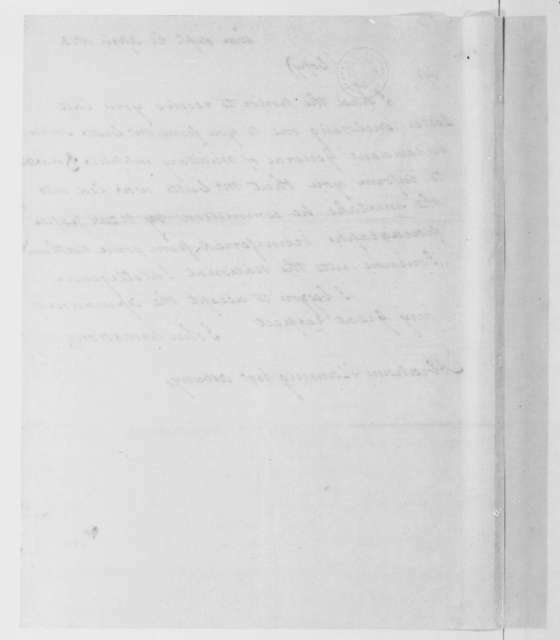 With Tax Draft. 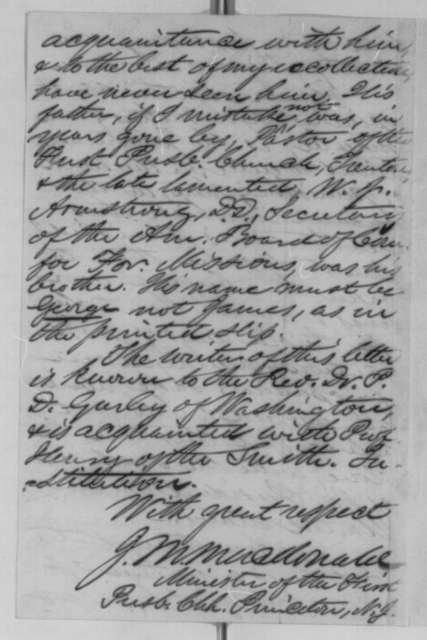 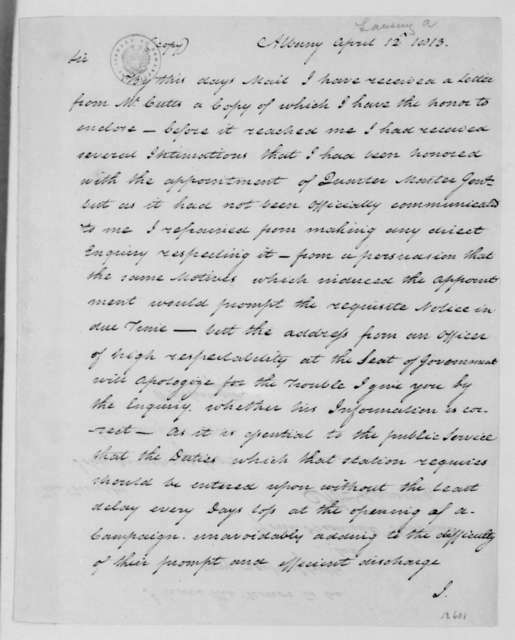 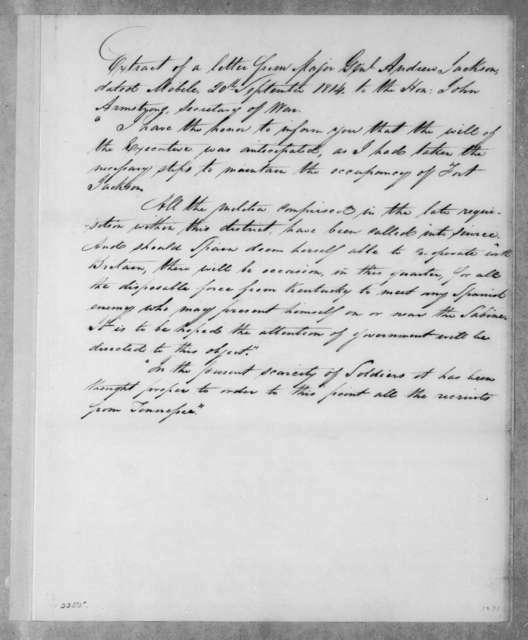 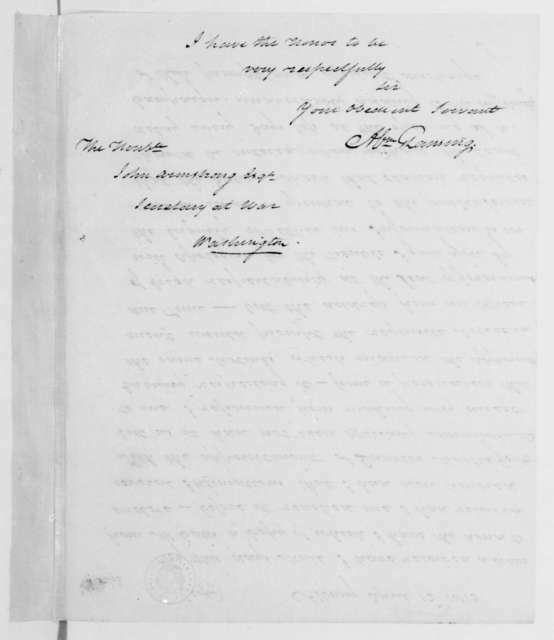 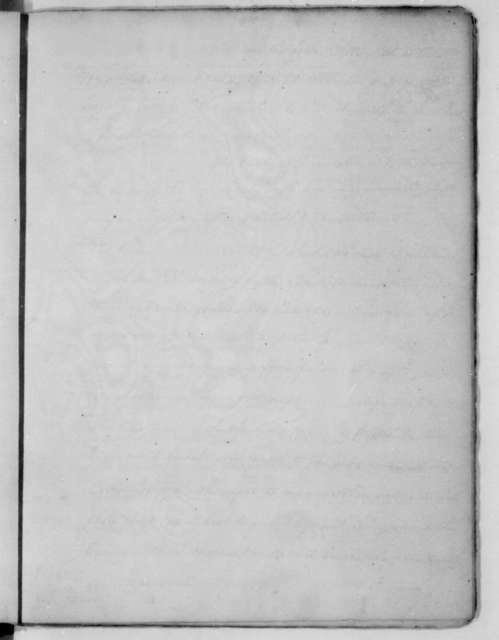 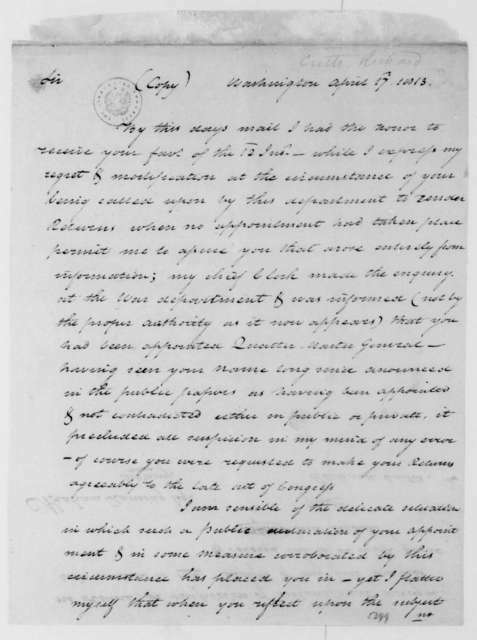 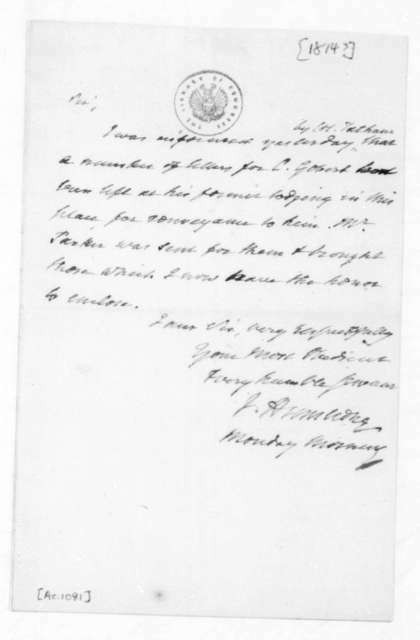 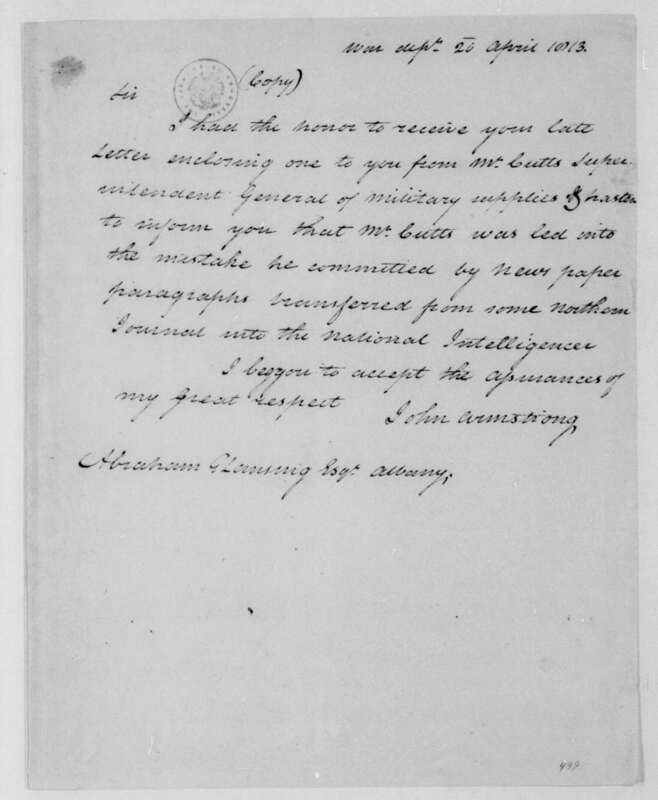 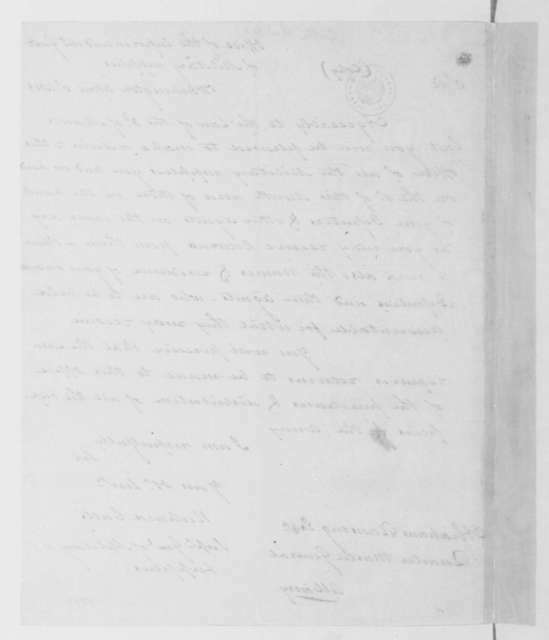 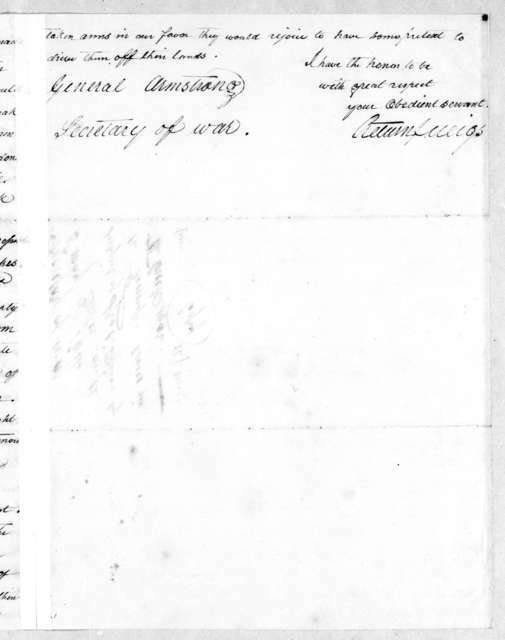 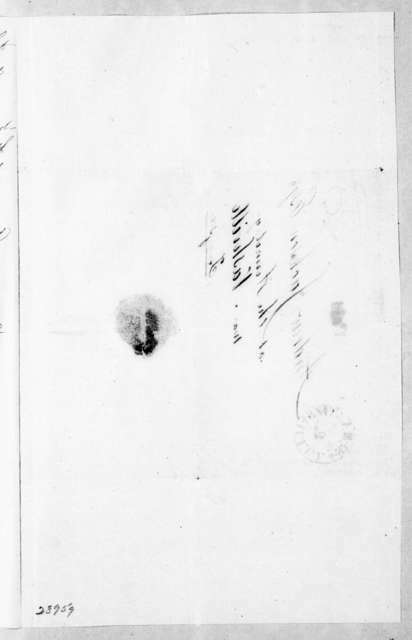 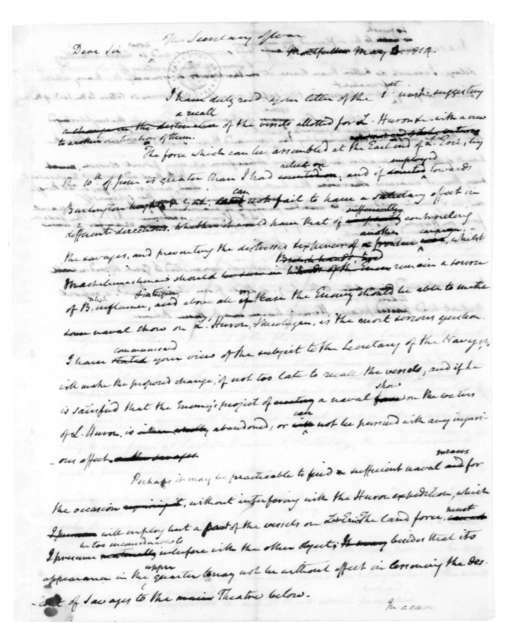 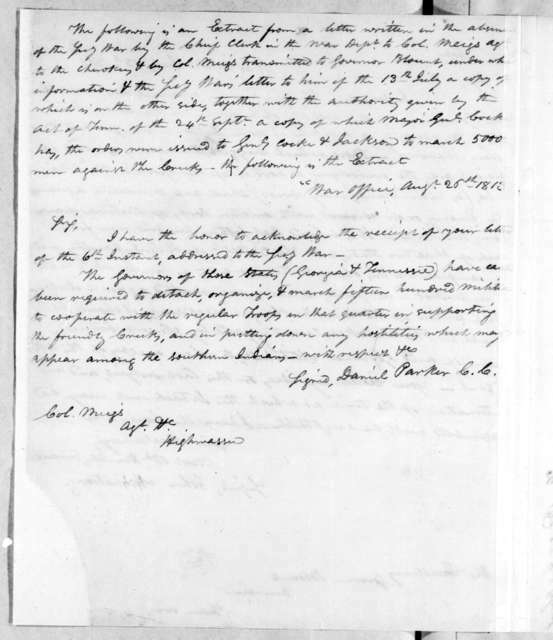 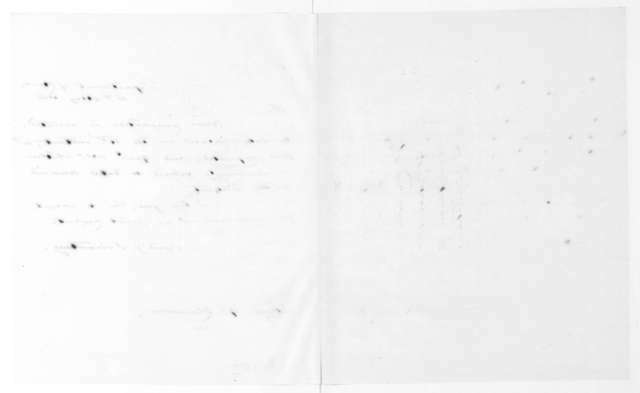 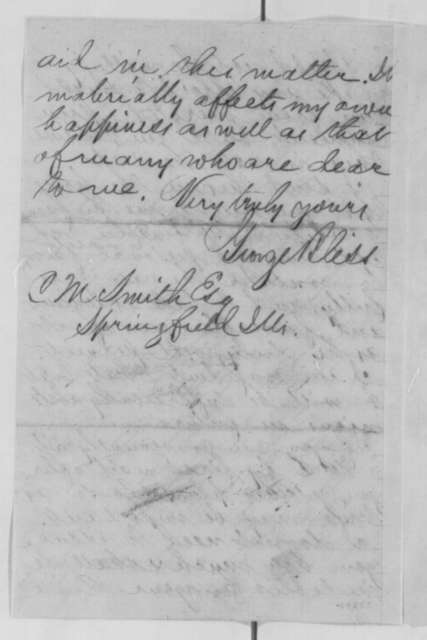 Abraham G. Lansing to John Armstrong, April 12, 1813. 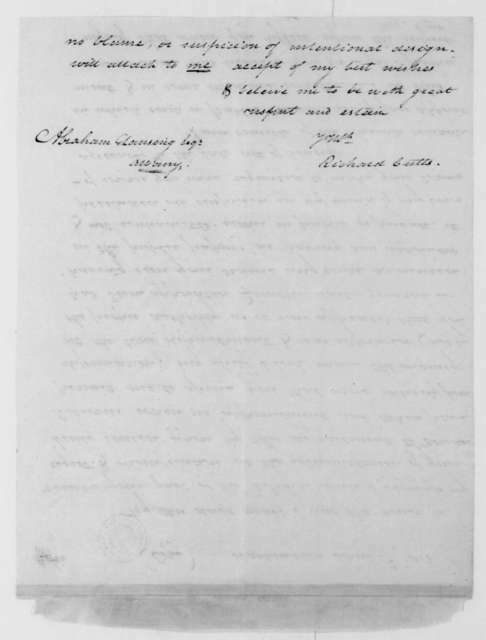 Richard Cutts to Abraham G. Lansing, April 6, 1813. 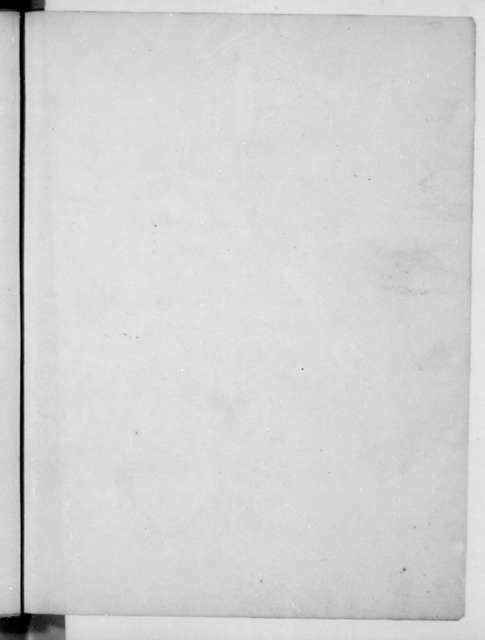 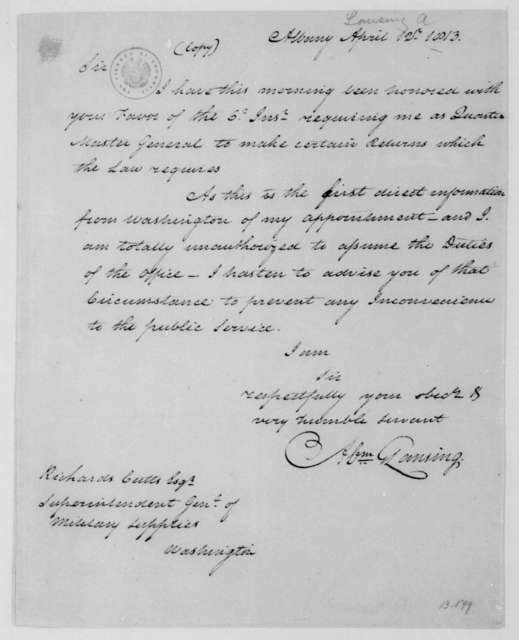 Abraham G. Lansing to Richard Cutts, April 12, 1813.